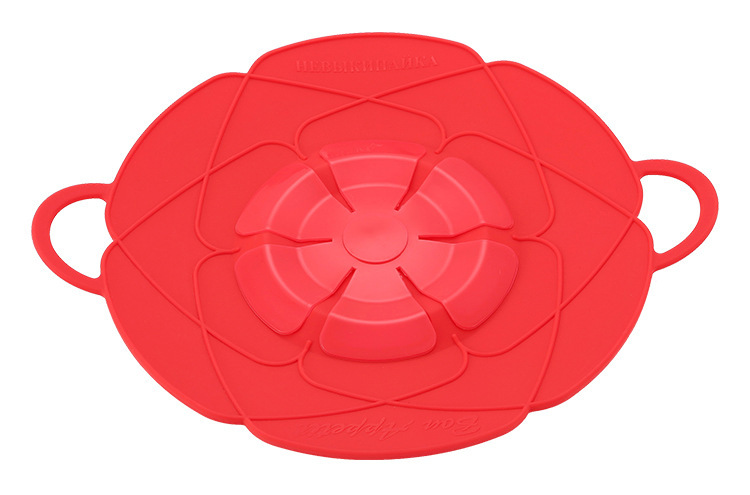 If you love cooking but hate the messy spills, the Instant Spill Stopper is your answer. Made with 100% food grade silicone and is oven safe. Use it as a pot cover or dish cover when cooking or baking and watch how effectively it avoids spilling. You can now say goodbye to cleaning spills and savor your perfect dishes. Good as a gift, too. Buy now and give it to someone you know who will definitely be delighted!